Total about $50 is not cheap but cheapest as we are not including the power. Raspberry Pi board needed 5V supply via micro USB, we have breadboard power supply from old desktop computer’s PSU and method to cut USB cable. You either a dedicated power supply or build in DIY way with a Micro USB cable. Usually many tablets have Micro USB power supply which can support Raspberry Pi. There is Micro SD card which are preloaded with Raspberry Pi operating system. Perform market research before buying. That card has to do with performance. You probably need few steps for WiFi. First cd to /Volumes/boot and run touch ssh to create an empty file. Copy paste the below content after your judgement. 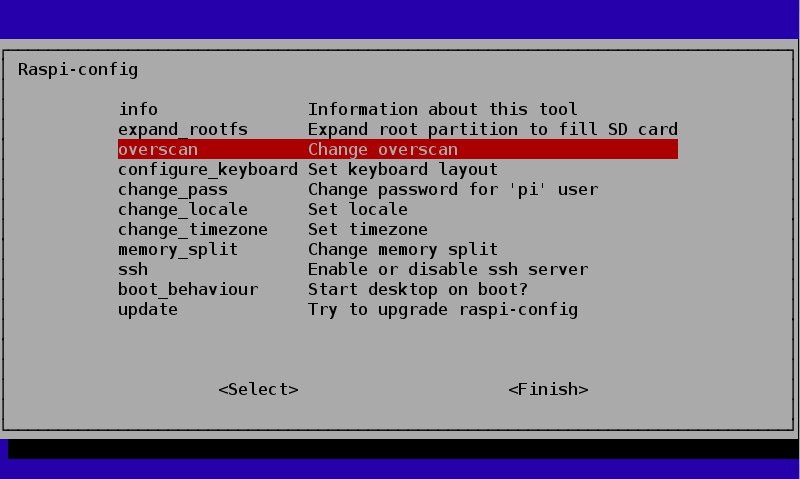 First time you’ll log in, the Raspberry Pi will run raspi-config so you can set configuration parameters. This Article Has Been Shared 891 Times! We Have Discussed Some Details On Methods and Components To Build Electronic Circuits Which Are Needed To Create Ammeter Electronic Projects. Arduino Multifunction Shield Has 4 Digit 7 Segment LED Display, 4 SMD LED, 10K Potentiometer, 3 Push Buttons, Buzzer And Lot of Interfaces. Cite this article as: Abhishek Ghosh, "Cheapest Way to Setup Raspberry Pi (Headless, Like Server)," in The Customize Windows, October 8, 2017, April 23, 2019, https://thecustomizewindows.com/2017/10/cheapest-way-setup-raspberry-pi-headless-like-server/.